This excellent photopack includes 30 laminated A4 colour images including ground-level photographs, historical photos, maps and an aerial photograph focusing on the village of Mougins in the south of France. 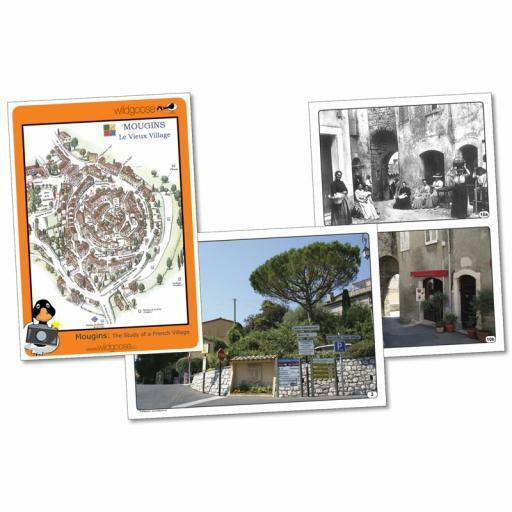 The pack features background information about France and detailed information about Mougins. 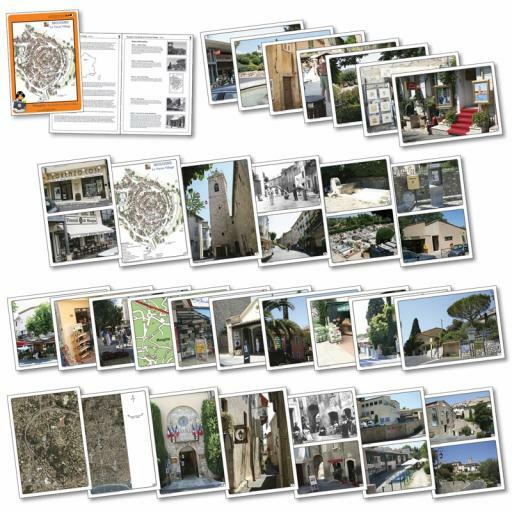 The pack is supplied with comprehensive teachers' notes and a range of pupil activities. See Special Offer below!